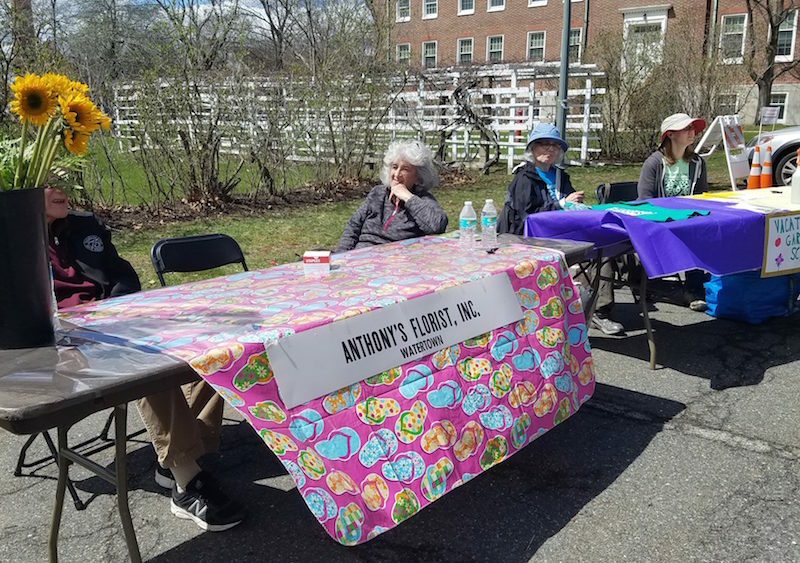 Some of the tables at the Town of Watertown’s Arbor Day Celebration. This year it will take place on April 25. Watertown will celebrate Arbor Day with a day of service, and also provide information for people interested in trees, gardening and other related topics. On Thursday, April 25, Watertown Tree Warden Chris Hayward will work with local companies to do maintenance on trees in Arsenal Park. “The trees need trimming and removal of some branches,” Hayward said. My name is Jocelyn Tager. Senator Will Brownsberger will host – alongside Senator Michael Barrett (D-Lexington), Transportation for Massachusetts‘ Executive Director Chris Dempsey, and the Environmental League of Massachusetts‘ Legislative Director Casey Bowers – a town hall discussion on the future of energy and environmental policy in Massachusetts. WHEN: Saturday, Dec. 8 from 2:30-4:30 p.m.
Having trees on your street can reduce the heat in the summer, prevent flooding when it rains and can even increase property values. However, a study of street trees done by Watertown High School students found that many residents have few or no trees along their blocks. 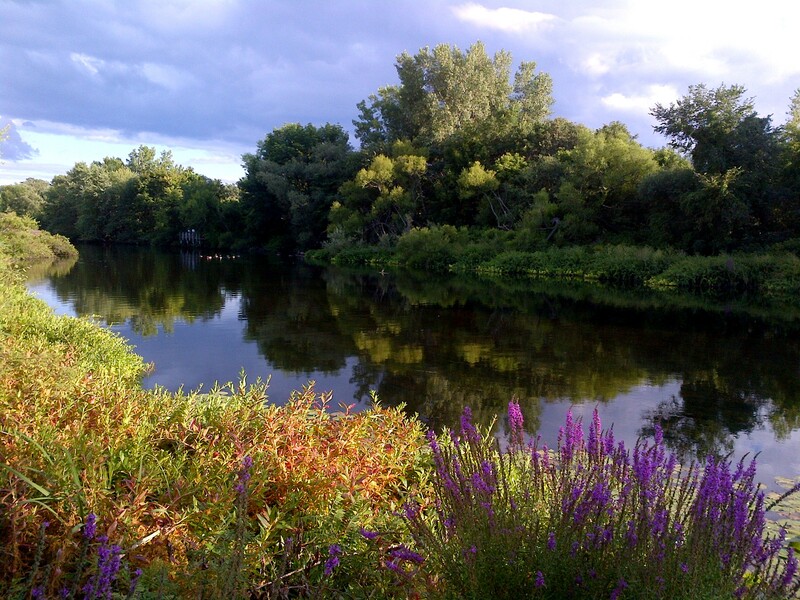 Monday night, the results of a survey of more than 3,400 street trees around Watertown were presented to a joint meeting of the Town Council’s Public Works and Rules & Ordinances subcommittees. The group made a recommendation to the full Town Council to seek ways to use the data to bring trees to streets that lack them. The data was presented by two members of Trees for Watertown, a citizens group committed to planting and maintain trees in town. 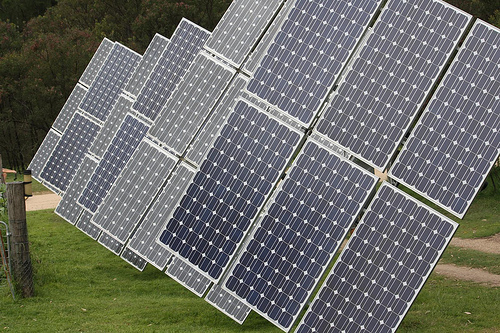 Watertown residents can get a discount on home solar systems during the month of October. October is National Energy Awareness Month. During the month of October, through Neighborhood Solar, Watertown, Belmont, and Cambridge residents and landlords can obtain a free solar evaluation, proposal, and a discount of $1,000 off a solar voltaic system installed by SunBug Solar. To inquire about this October offer, contact Neighborhoodsolar@sunbugsolar.com. 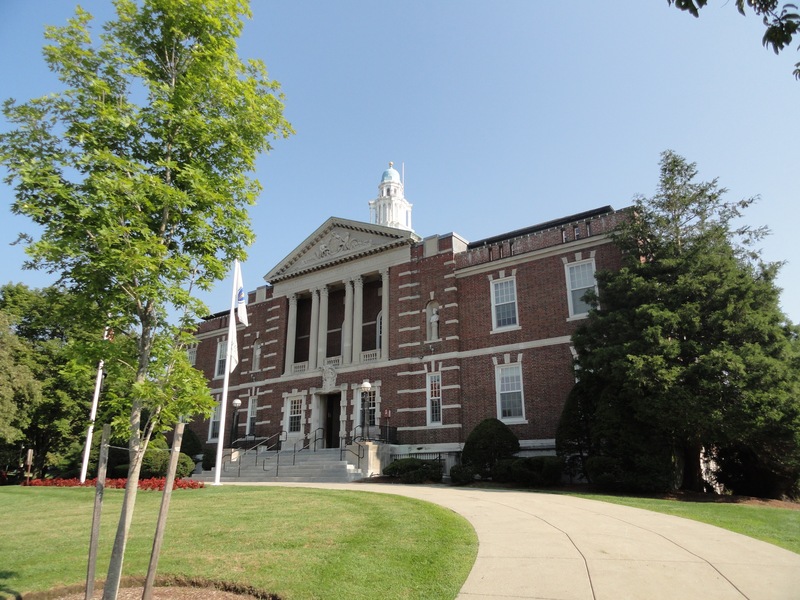 New developments in Watertown would have to put up a solar energy system if the zoning amendment heard by a Town Council subcommittee is adopted by the full Town Council. Watertown would become the first community in Massachusetts to require solar energy systems on new developments, Ed Lewis, the Town’s Energy Manager, told the Economic Development and Planning Committee Tuesday night. Other communities and the state has come up with proposed ordinances, but none has enacted them, Lewis said. Town Councilor Vincent Piccirilli said it is nice to be leading the way. “I’m excited to be the first in the state to require solar on buildings,” Piccirilli said. Watertown News depends on your support. A gift in any amount helps us continue to bring you the latest local news. Watertown students participated in the Town-Wide Spelling Bee on Sunday. Hundreds of elementary school students from Watertown came out Sunday to take part in the 2019 Town-Wide Spelling Bee.